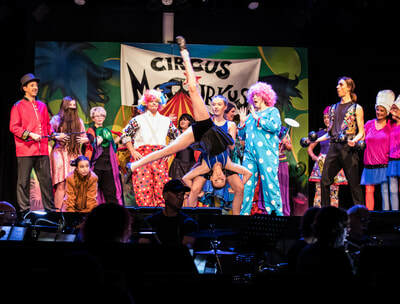 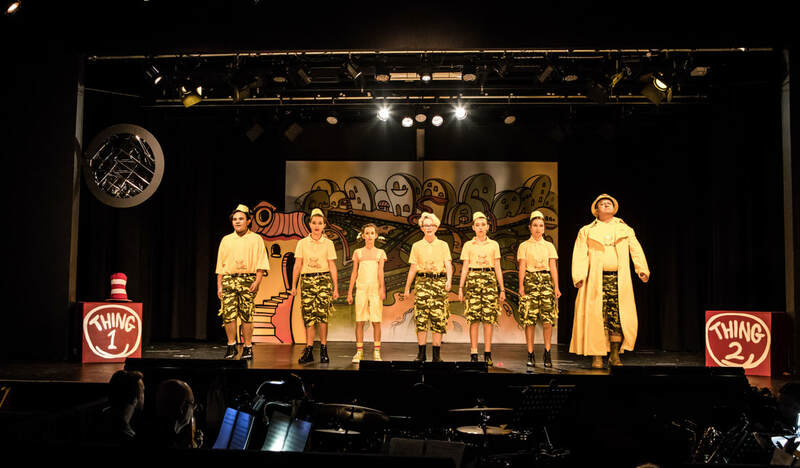 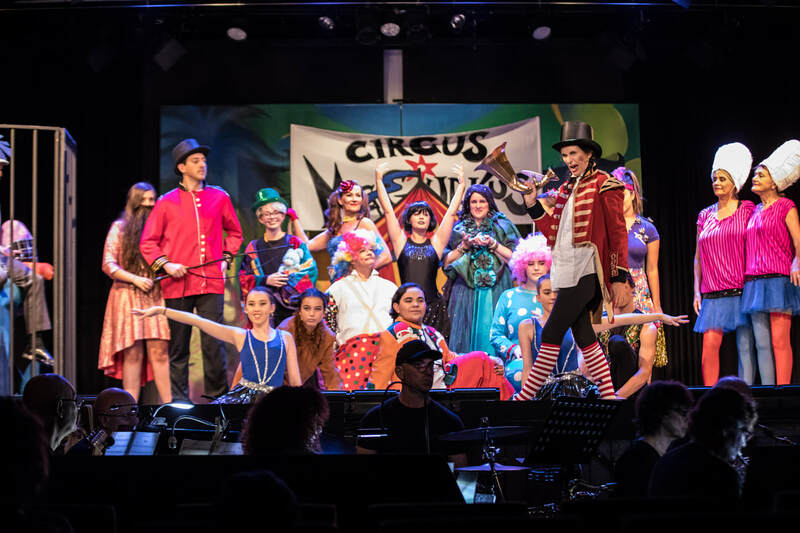 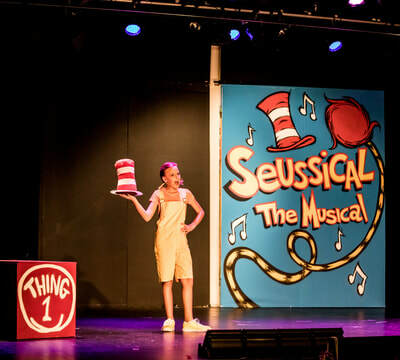 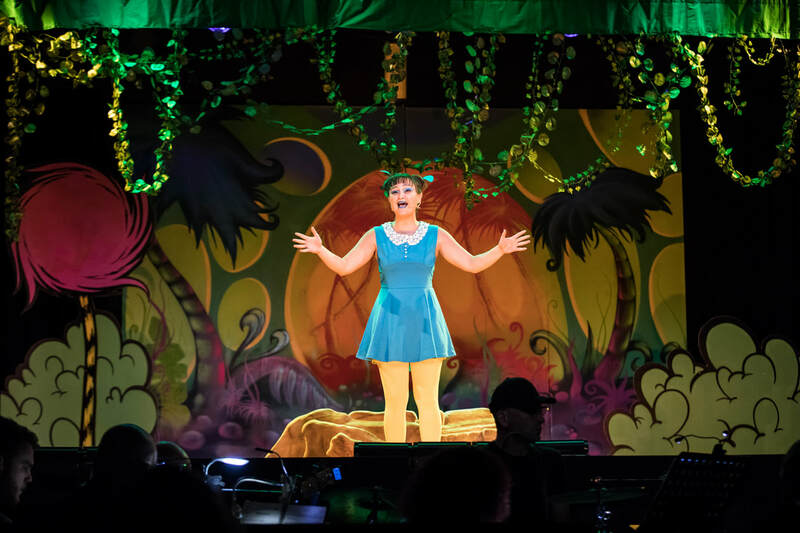 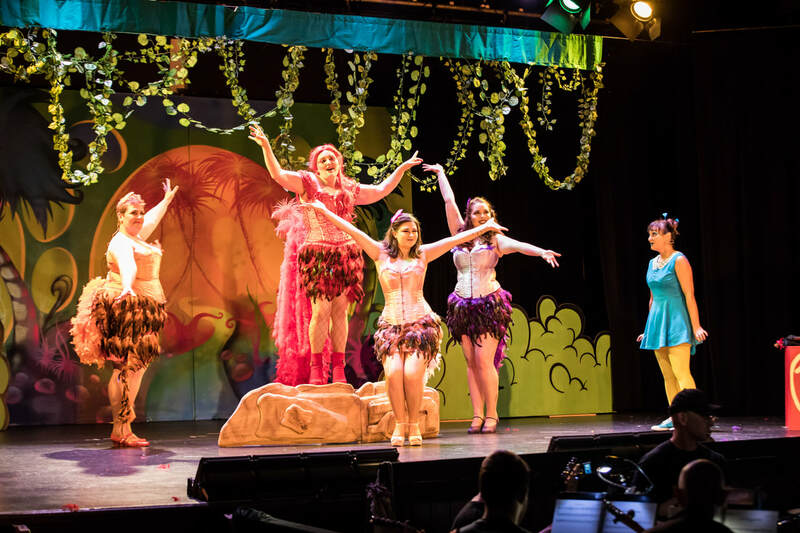 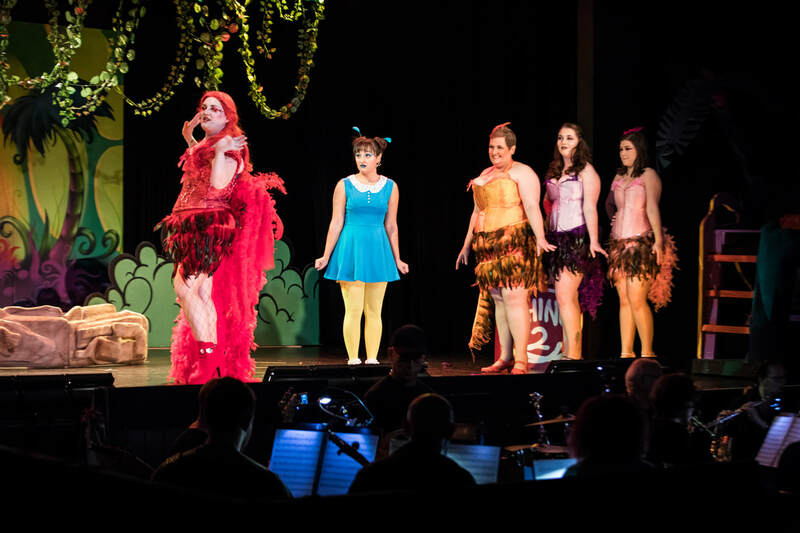 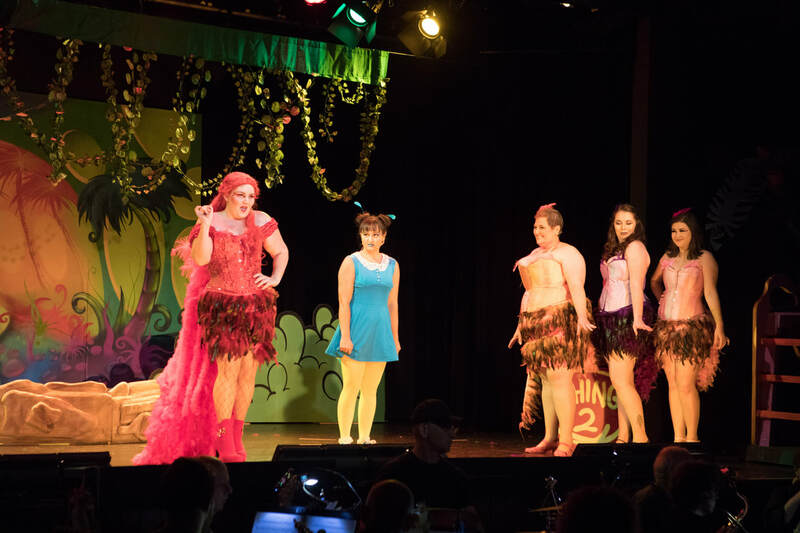 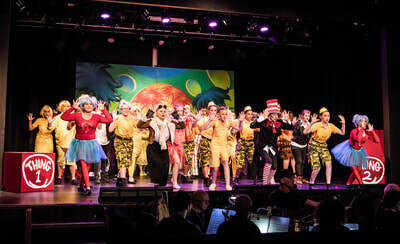 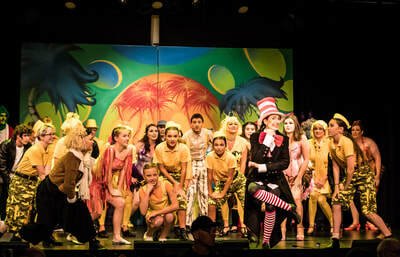 ​​Seussical is based on the works of Dr. Seuss and weaves together his most famous tales and characters from at least fifteen of his books. 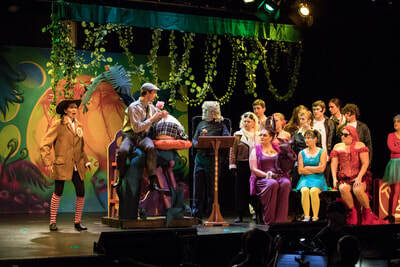 The show follows the adventures of Horton, an elephant who one day hears voices coming from a speck of dust. 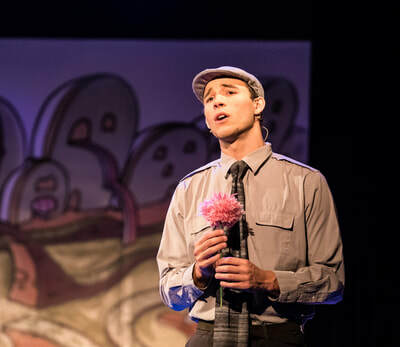 He soon discovers that within this tiny speck exists the smallest planet in the universe! 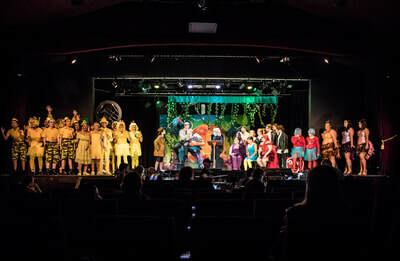 On this tiny planet live a tiny race of creatures known as Whos. 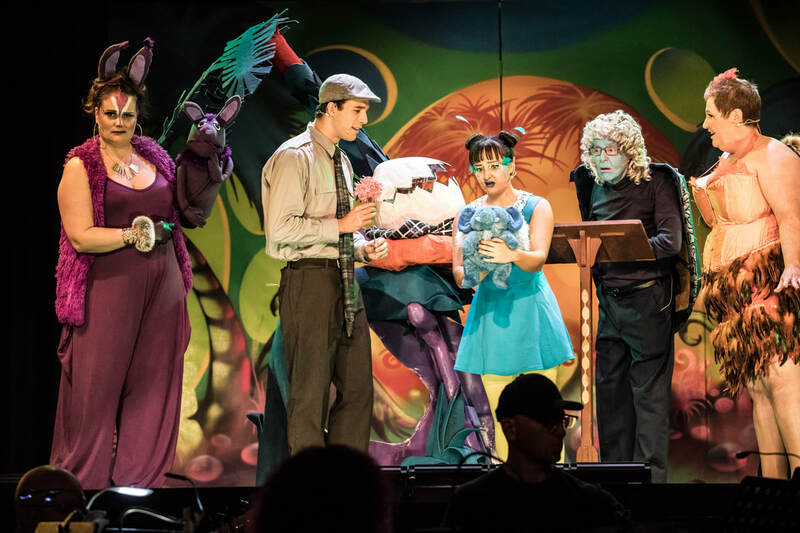 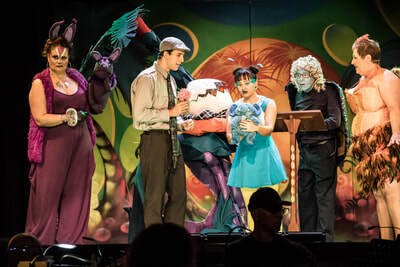 Although ridiculed by the other animals in the Jungle of Nool for believing in something he cannot see, Horton stubbornly persists in his belief that the Whos exist. 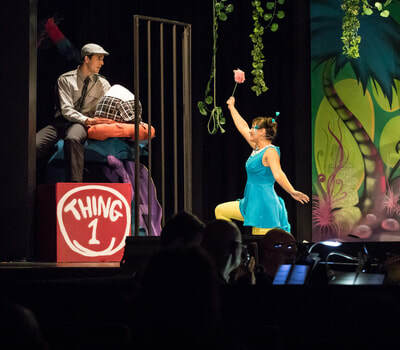 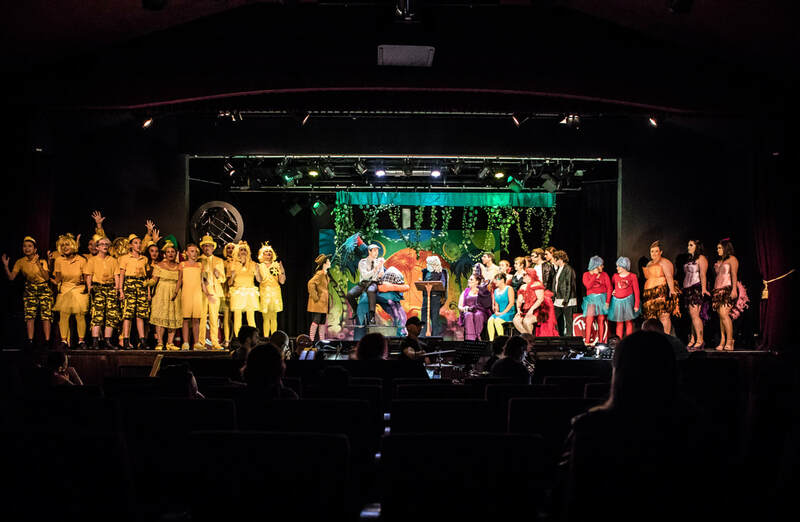 Traveling everywhere from the Jungle of Nool to McEligott’s Pool, some of the characters fall in love, some have desperate adventures, and some even save the world!